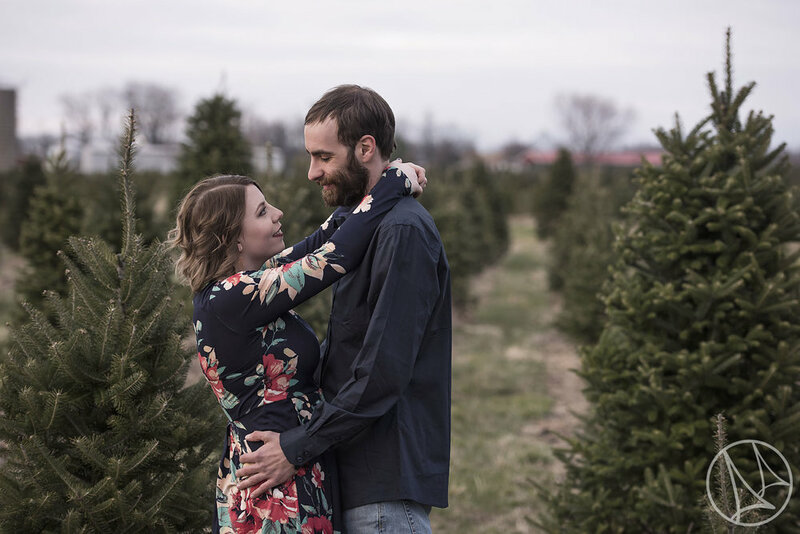 What a wonderful time walking around Yellow Springs, OH and photographing Tori and Barry during a recent Spring engagement session! This couple's engaging close relationship was the centerpiece of the session and you can really see into their companionship in the images. Take a look inside their shoot here!